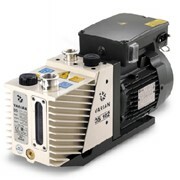 The VT Series 4 are 100% Oil Free Pumps which save money on maintenance whilst also saving the environment or Oil Lubricated when an even greater pressure is required. 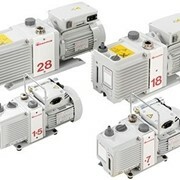 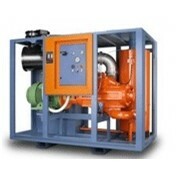 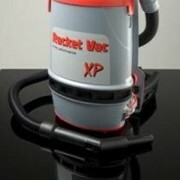 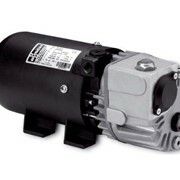 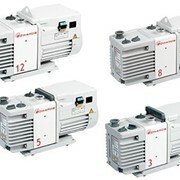 Our 100% Oil Free Vacuum Pumps can be supplied with or without a Variair Unit. 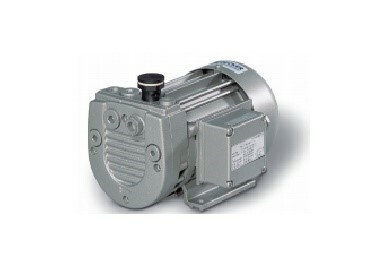 Variair is Becker’s Patented Intelligent Variable Speed Drive. 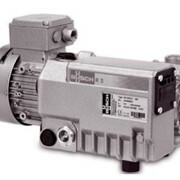 Becker Vacuum Pumps can be directly operated by a frequency controlled motor and are therefore matching exactly the user’s requirements. 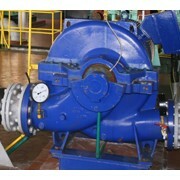 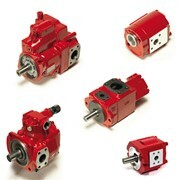 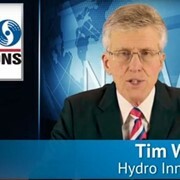 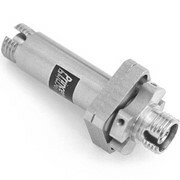 The times of complicated and expensive energy wasting air regulation using throttle-valves or by-pass valves are over. 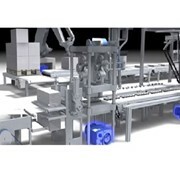 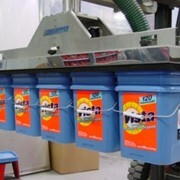 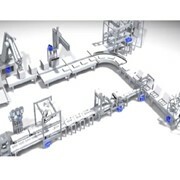 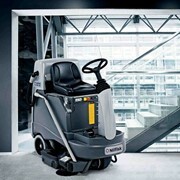 The “automation of air” leads to higher production output, expensive make ready times can be dramatically shortened.